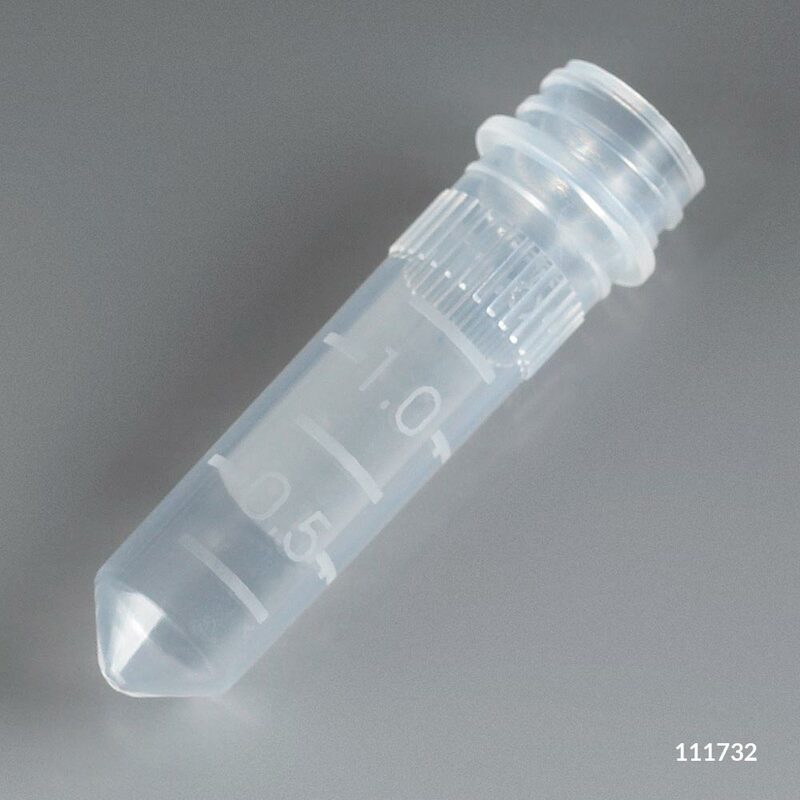 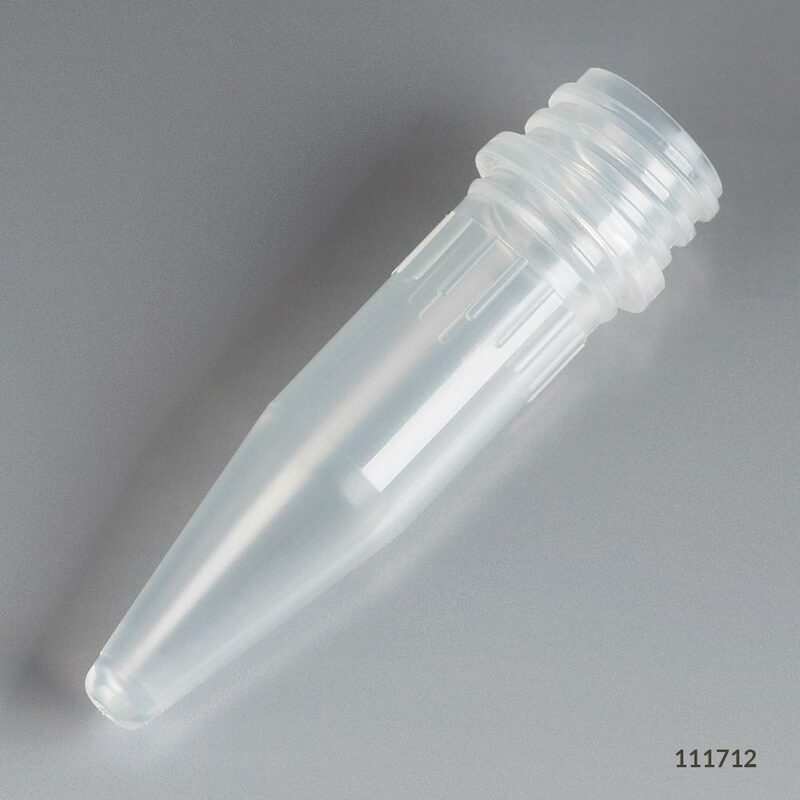 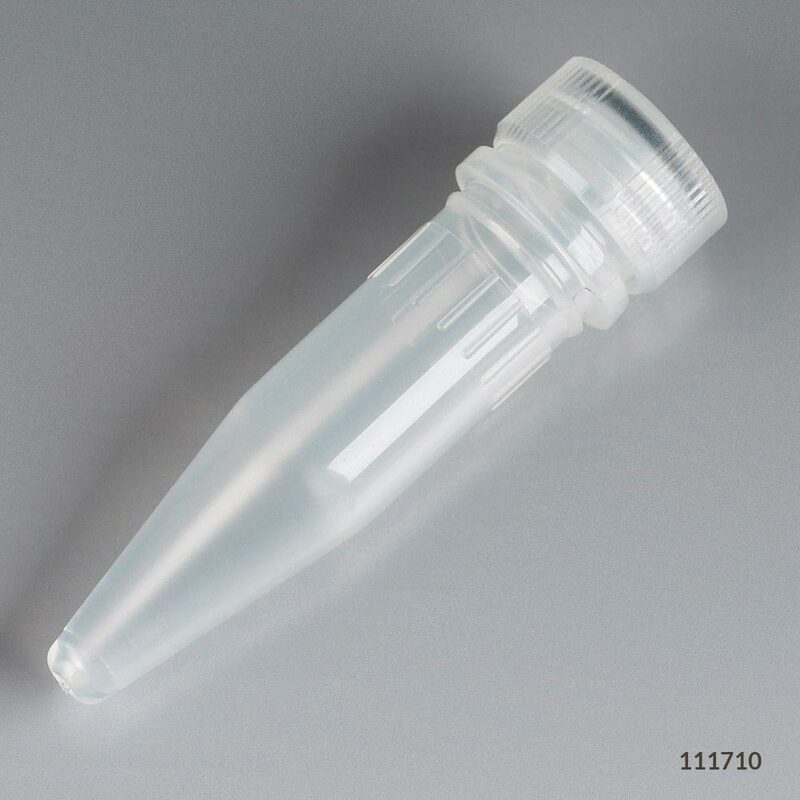 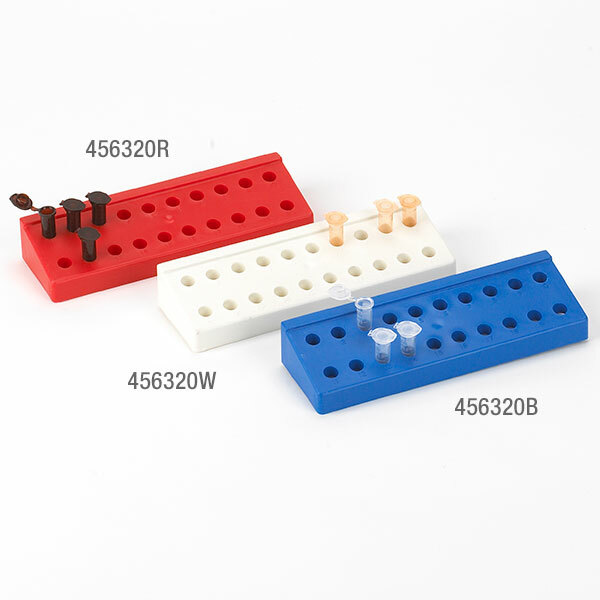 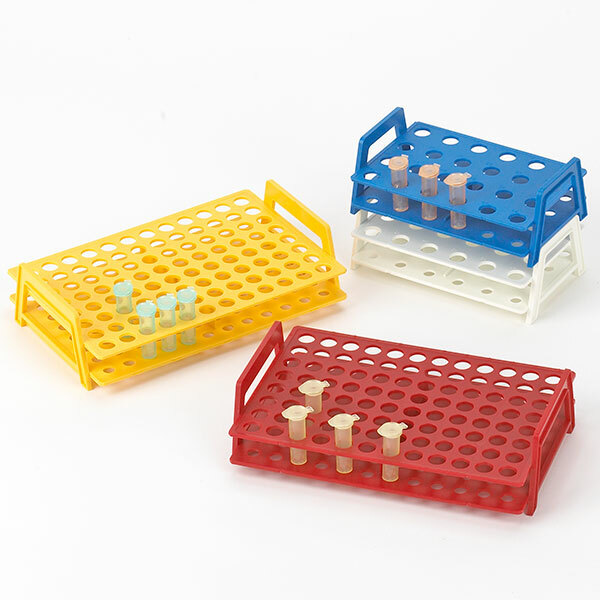 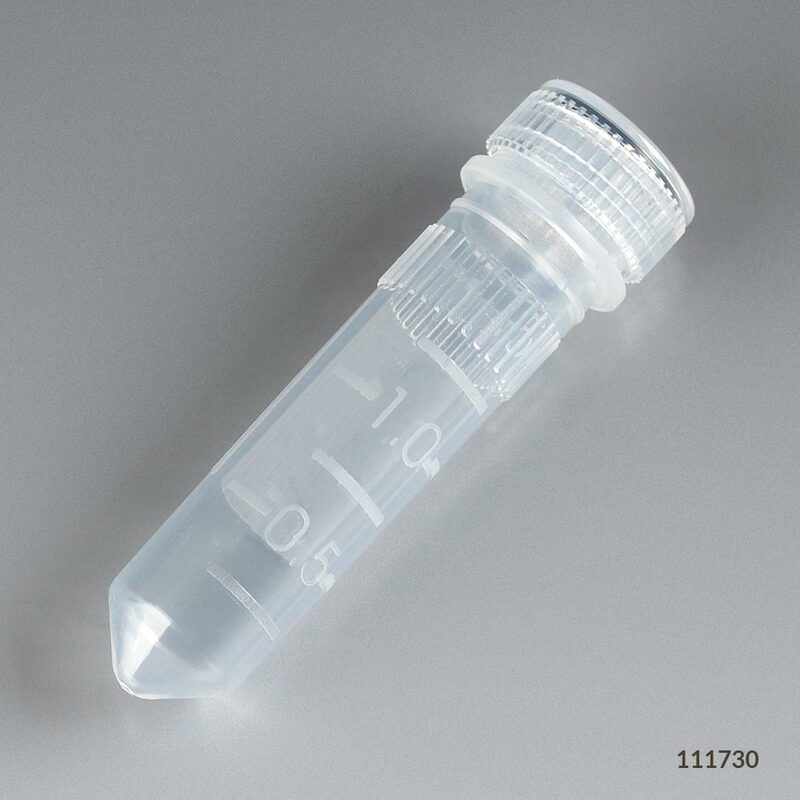 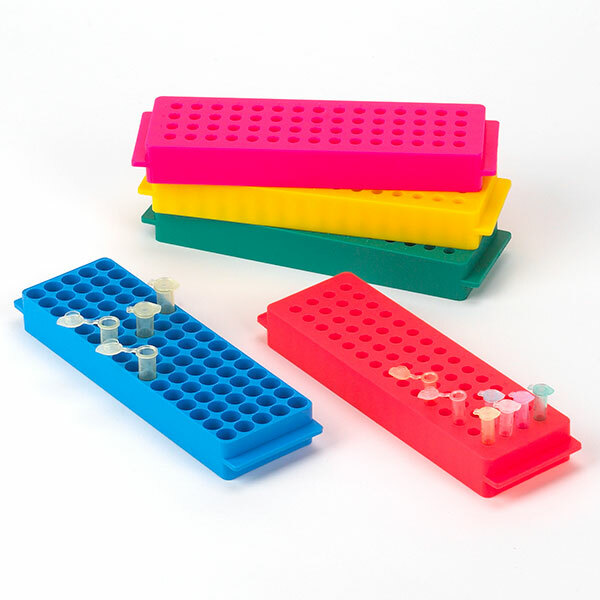 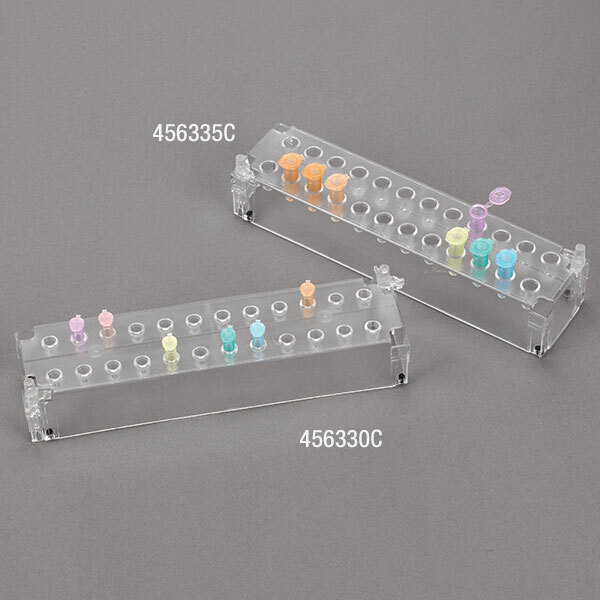 These disposable screwcap microcentrifuge tubes are available sterile or non-sterile. 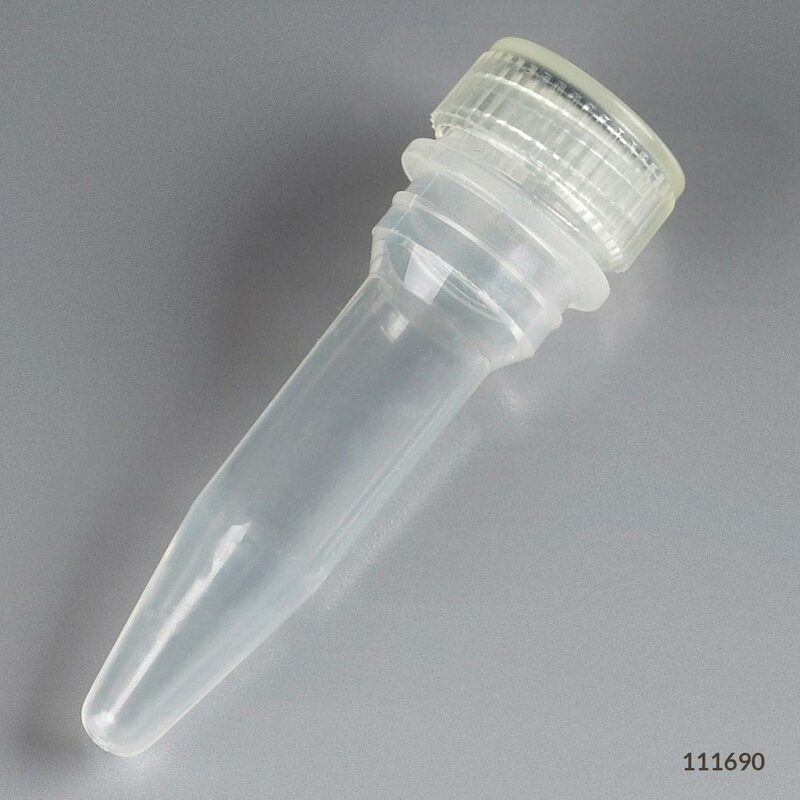 The sterile tubes include a cap with nitrile o-ring. 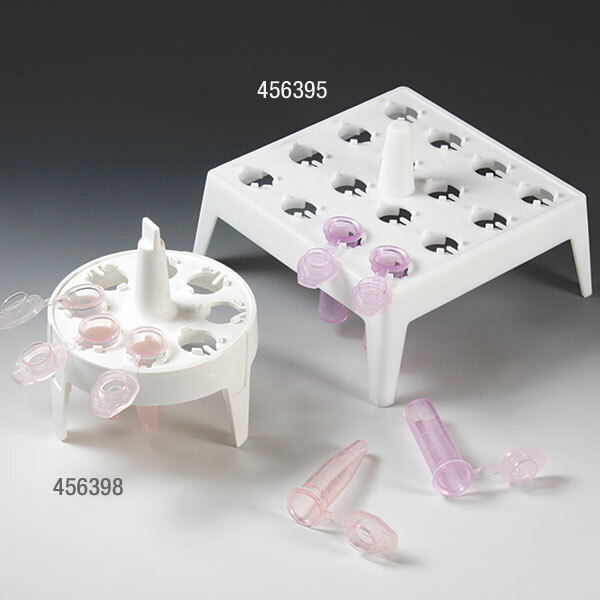 The non-sterile tubes and caps are sold separately so that you have a choice of cap styles (with o-ring or without).